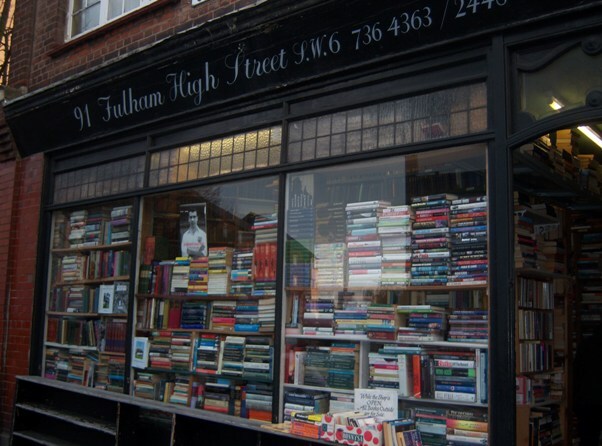 Claudio said: "Hurlingham books is my latest discovery in London bookshops and in one visit it has easily outweighed the long travel (long story, don't ask) I had to undertake to reach it. It is situated in Fulham right next to Putney Bridge tube stop, and is generally (read: when not being stupid like I was) very accessible from anywhere in the center of London in less than 20 minutes. 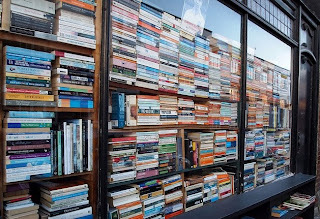 The shopping starts outside the store with stacks and stacks of wonderful paperbacks being placed in 10foot piles with their spine showing against the window! Inside, the amount of books in a relatively small space is staggering, and the loosely organized feel actually makes shopping more of a pleasure because of the constant surprises (the presentation of the books is done in such a way as to somehow be intuitively clear...). The shop has a whole host of fiction, poetry and general interest books but unlike most London bookshops the shopping doesn't end there! By request/arrangement one can ask to be taken to the warehouse (I was actually picked up and driven by the kind owner, Ray, but the walk would have been brief and pleasant through Fulham). 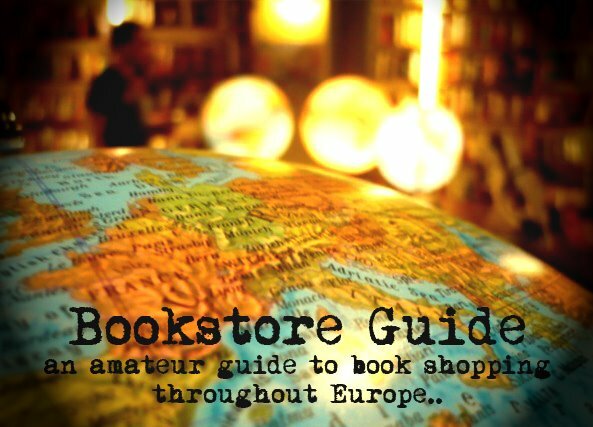 Once there you are escorted below ground to 5 or 6 rooms stacked (walls and center, creating interesting labyrinthine shopping patterns) with the widest selection of books I have ever seen -- perhaps rivaled in quality/quantity only by Skoob. And these are not just rooms, a few of them are veritable halls! There are huge selections of everything; just to name the most impressive sections; modern firsts, classical lit, poetry, psychology/sociology, painting, 18thc/19thc novels...I could go on and on...essentially a huge treat of a trip. There's even the possibility of having your own "box" in the warehouse where you can keep books you're not entirely sure you want to purchase for a future visit! Highly recommended!"